Shopping center owners across the country are reinvesting millions in their properties to attract new tenants and keep consumers coming back. Examples follow. 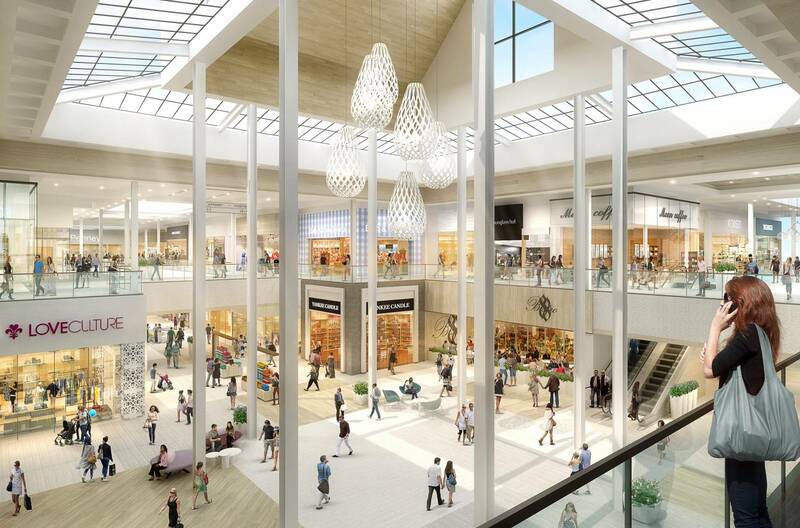 Northpark and Pacific Retail Capital Partners broke ground on a multimillion-dollar renovation of Northpark, a 34-year-old Ridgeland, Miss., mall. First-phase plans for this 958,000-square-foot property include public entrances, corridors and common-area gathering spaces. Other enhancements will include fresh landscaping and a resurfaced parking lot. The food court will be remade into a more open and spacious café-style eatery, with a high-resolution, interactive digital display to provide continuous, motion-activated content, including targeted messaging. The redevelopment will also incorporate art features from local artists, a children’s play area and a family lounge with private nursing areas, baby-changing stations and more. This first phase is to be completed in November.